It is that time of year again, auditions have been posted for this years school play A Midsummer Night’s Dream. Ella Jamison would like nothing more than to be able to audition. She would love to be on stage, but Ella has a secret, she suffers from terrible stage fright. Standing in front of people to talk and she freezes up. She pretends she is happy watching her friends act and working in the backstage crew. There are other things going on in her life too. Suddenly a grandfather she knows very little about is living with her family and he is somewhat eccentric. Ella just hopes he doesn’t do anything to embarrass her in from of her friends. Then there is the new boy at school, Ella thinks Sam is plain arrogant but then she gets to know him a bit better and sees something she didn’t expect. This is a wonderfully told tale about fear, first impressions, friends and family. It is about facing up to things that scare you and embracing that which may embarrass you. Ella is a blend of strength and fragility. She tries to make the best of a situation she doesn’t see a way around, she doesn’t totally give up her dream. When shown another way she really tries to face up to her fears. 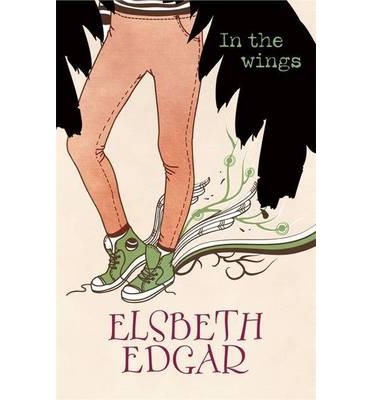 Ella is strong enough to realise she could be wrong is willing to change her mind. Sam is a good addition, he is a male character with hidden depths, not what he first appears, an arrogant and possibly bad, boy. Ella’s friend Gina brings another dimension to the story and shows Ella that sometimes it’s important to see outside of your own problems. This book is a touching story that is delivered with a gentle touch. It draws you in and wraps around you. A lovely read. 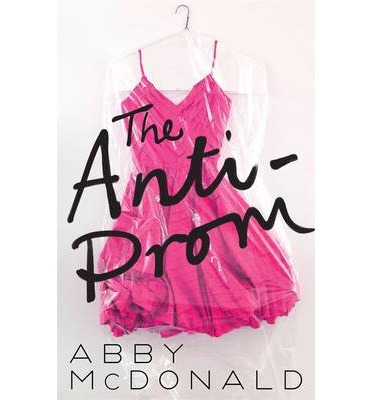 It fits in that strange category that is 10+ but is good for mature younger readers or younger YA readers. Hey lovely readers. I have a fun gift for you. 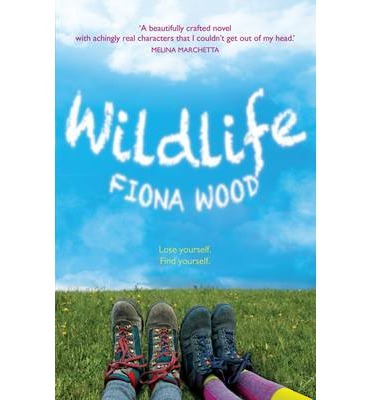 I have a copy of the wonderful WILDLIFE by Fiona Wood to give away. This is a beautiful tale of growing up and surviving high school. So what do you need to do to win this? Leave a comment stating the title of one of your favourite coming of age tales and why. The winner will be selected at random. The competition closes June 2nd 2013. Emily Winters is really looking forward to the winter holidays because they are looking like they are going to be really good. The guy she is into has finally started to notice her, little looks and touches, The problem is he already has a girlfriend but she is going away, the bigger problem though is the girlfriend is Gabby, Emily’s best friend. If she starts down this path it won’t be something she can ever take back. Sometimes sorry is not enough. Someone has seen, someone knows and someone wants Emily to pay. Chase comes from the other side of town. His home life is tense and his social life is beginning to unravel, not something he wants with the big Football Feast coming up. But Chase has a secret, he has done something really cruel, it is the sort of thing the perfect guy he’s trying to pretend to be, would never do. Now he thinks his actions have resulted in something terrible. He is convinced that it is only a matter of time before he is exposed. Hen he meets Ty and her cousins and becomes obsessed, but what is Ty’s agenda? This novel has elements of paranormal and romance but with a twist. The paranormal element isn’t angels, werewolves or vampires. In this way it is a little refreshing. 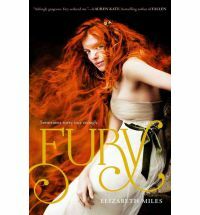 Miles evenly spreads the Fury’s rage between male and female targets which is also a good touch. This is a story of choices, seduction and consequences. It is about opening your eyes to what is around you. Emily isn’t a character you will always like or even always cheer on, her choices after all are what bring her to the Fury’s attention. Chase is also a character written in a way that makes you feel he has no real redeeming features. The story is fairly tight and mildly intriguing. 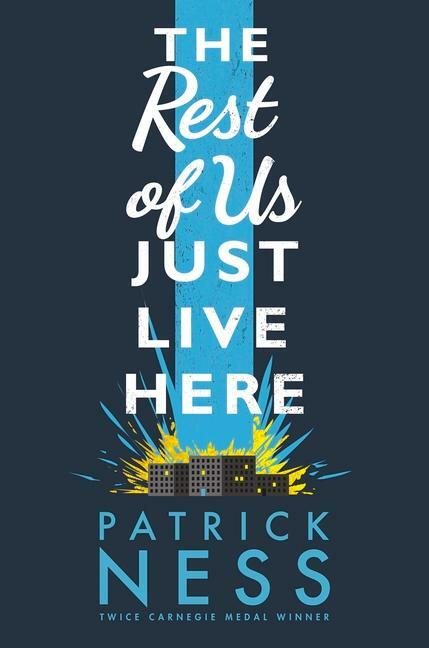 If you are an avid reader of YA paranormal stories and you can get past the characters who are often quite unlikeable, then you will probably like this, though remember it isn’t a normal paranormal romance – which for me is a good thing.